Rant alert sorry! I was listening to Radio 2 yesterday (yes I’m now officially middle aged) and there was a discussion about bad school reports and how people had gone on to prove their teachers wrong. There were various now millionaires and similar successful individuals regaling their stories of how they turned their education (and lives!) around to become a success. This got me thinking to how criticism is accepted in the equine world. In all honesty, on the whole criticism, constructive or otherwise is not only not welcomed, but anyone offering it in various circumstances will be quickly ostracised. Why is it so feared? 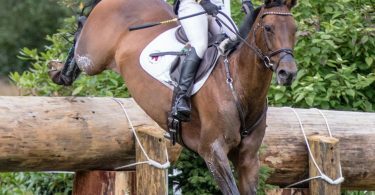 How can we as riders and horse owners not progress, unless we are willing to be told at the very least occasionally, that we are doing something wrong, or at least partially wrong? There is so much sugar coating in the industry which isn’t healthy and is in some cases is positively dangerous. I have admittedly grown up in a generally critical environment (in a good way) so generally I thrive on good constructive criticism. I actively prefer an instructor who will tell it to me straight as long as they then point me in the correct direction. I would rather not be pandered to being told how well I’m doing if it’s not resulting in real progress. Progress doesn’t even mean progressing up the levels but it means going from doing something acceptably (or wrong!) to doing it well. The instructors I like though are often feared by others! Why? Because people can’t cope with being told they are doing something wrong. This is madness! OK yes riding is an expensive hobby and you have to enjoy it but I watch so many ‘competitive’ riders go for lesson after lesson and making no progression, their horses don’t go happily forward in a correct outline, they don’t jump consistently, their position leaves a lot to be desired. 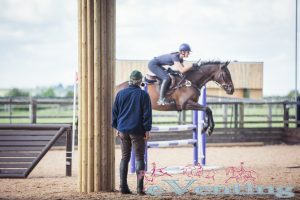 The instructors (hopefully) know the pupil is doing things wrong but they can’t communicate to them how to improve without it being taken negatively, and in fear of the rider moving instructor, instead they pander to them telling them how amazingly they are doing and no actual real progression is made. There is a HUGE difference between pandering and building confidence though. 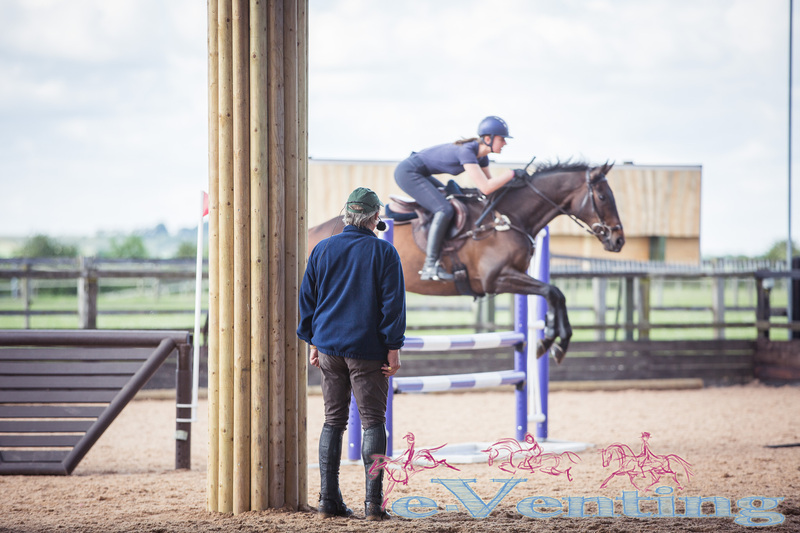 I have absolutely no issue whatsoever with a rider never progressing beyond a low competitive level, hey they don’t need to be competing at all, but a good instructor has the responsibility to help their client progress in confidence and skill and so creating happy horses and riders. 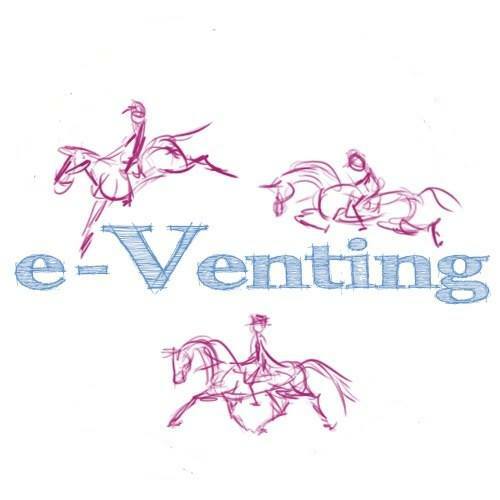 There is no denying there are some people that will never ever ever accept criticism but there are so many people out there, not just with their riding but with general horse care, who could progress so much if they stopped and accepted that not everything they are doing is entirely right. Unsolicited criticism is an entire different matter and the subject of another rant at some point, but if you hire a professional or ask a question to a wider audience (Facebook groups anyone?!) you have to be prepared to accept there may be the odd negative opinion in relation to your own. 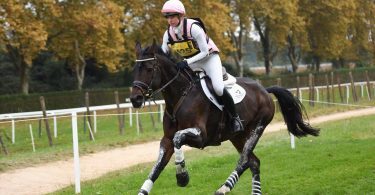 The equine world needs to stop taking it so personally and instead learn to thrive on criticism. Be that millionaire, take the criticism and build on it to become a better rider and horse person in general, not a millionaire as that just doesn’t happen with horses! Admitting you are wrong is not a character flaw it’s the biggest step in becoming a better person and in our cases riders!